Free Shipping on All Orders Over €39! 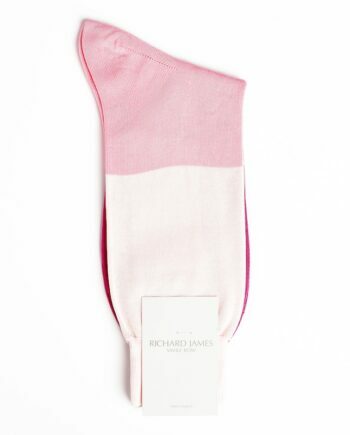 Since 1992 Richard James has quickly established a reputation for itself as a leading luxury brand that has set the standard for contemporary tailoring and menswear. The first of the ‘New Establishment’ tailors on Savile Row, Richard James is proud to have contributed to revitalising what has long been acknowledged as the world centre for tailoring with its bold, progressive take on the timeless and traditional. 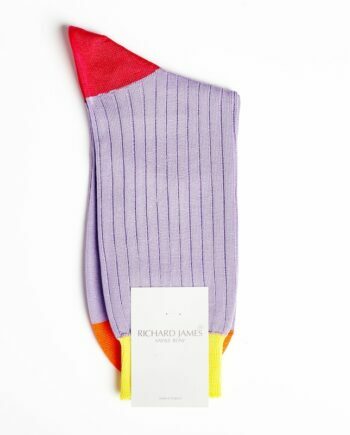 Richard James philosophy is to produce classic clothing of unsurpassable quality, but to push the boundaries through design, colour and cut. 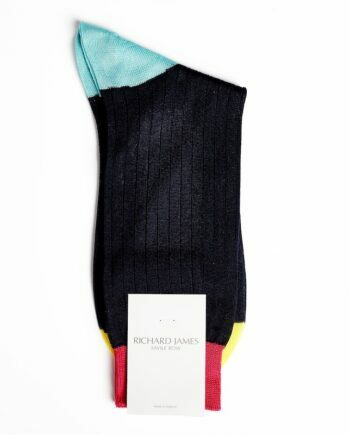 All Richard James socks are 100% Made in the UK.